✓100% natural and contains the highest natural mineral content available on the market. ✓Imported factory direct from Israel. ✓Guaranteed to be 100% authentic. 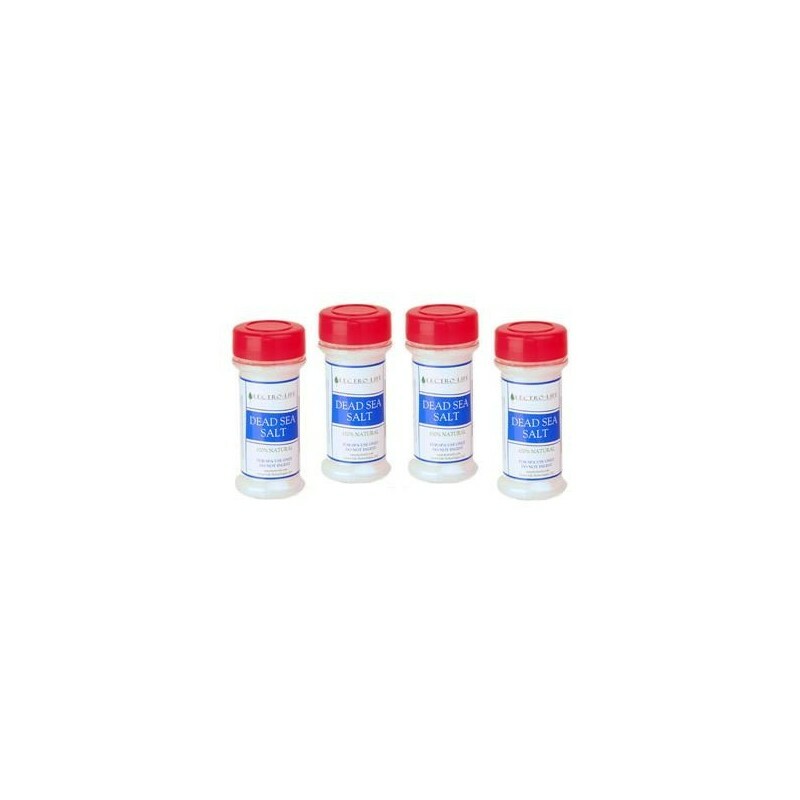 ✓Lectro Life Technologies Dead Sea Salt has not been bleached, mineral depleted, or refined in any way. 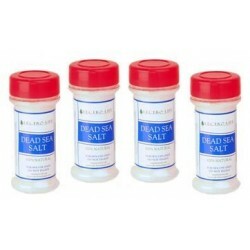 Lectro Life Technologies Dead Sea Salt is ideal for professional spa therapy use. 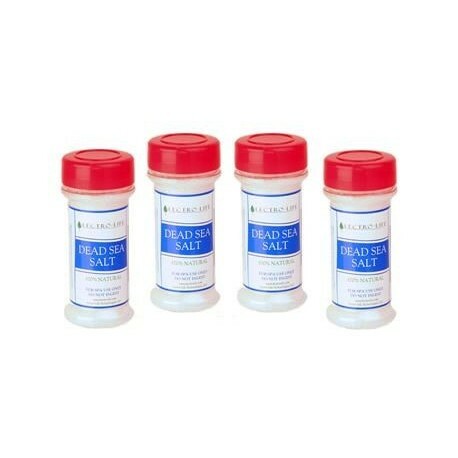 Regular use of Dead Sea salt has been clinically tested to relieve some symptoms of skin disorders such as psoriasis, rheumatologic conditions such as arthritis, back pain, skin allergies, stress, insomnia and many other related conditions. We recommend consulting with your health professional when concerned about a health related issue. The Lectro Chi Ionic Foot Spa has not been evaluated by the Food & Drug Administration and makes no claims to cure any illness, disease, or ailment. The Lectro Chi web site and Lectro Life Technologies, LLC do not diagnose, treat, or cure any physiological, emotional, neurological, or spiritual conditions. None of the information provided on this site is intended to act as a substitute for medical counseling.